Mobile Suit Gundam Extreme VS. Full Boost takes top spot. 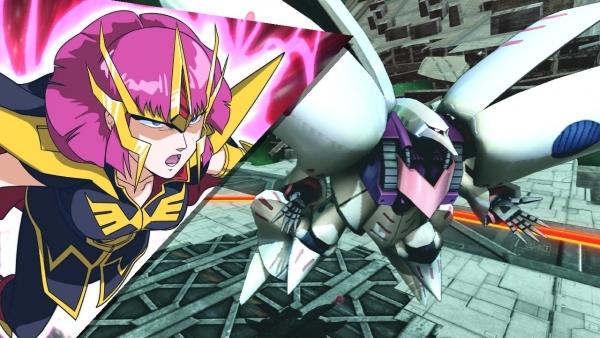 Mobile Suit Gundam Extreme VS. Full Boost leads this week’s Media Create sales. The PlayStation 3 port of the popular arcade game debuted at nearly 270,000 sales. Following it, the Square Enix-published Japanese release of Diablo III opened at second most sold with over 41,000 units. Disgaea 4 Return, Nippon Ichi’s PS Vita port of its originally PlayStation 3-exclusive strategy RPG, opened at almost 34,000 sales in position four. On the hardware side, sales were almost identical to last week’s. In fact, Xbox 360 sold the exact same amount this week as it did last week. Find the full sales figures below.